This Episode offers 1 exclusive DJ Set. On Demand streaming is not possible, because this episode haven't yet premiered on the radio. It will premiere April 27th at 3pm (in about 3 days from now). At that time, DJ Mix will be enabled for On Demand streaming. 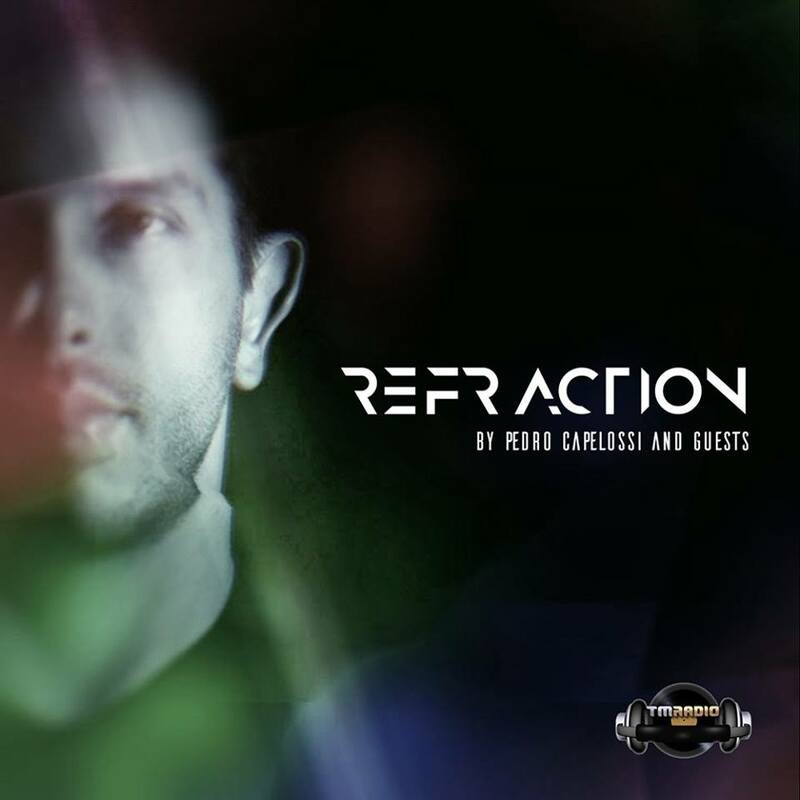 Meanwhile, we have other episodes of Refraction radio show for your listening pleasure. Please, give them a chance! With REFRACTION I allow myself explore some different lines of sound. I play good music, that's all, without being a slave of my own style.